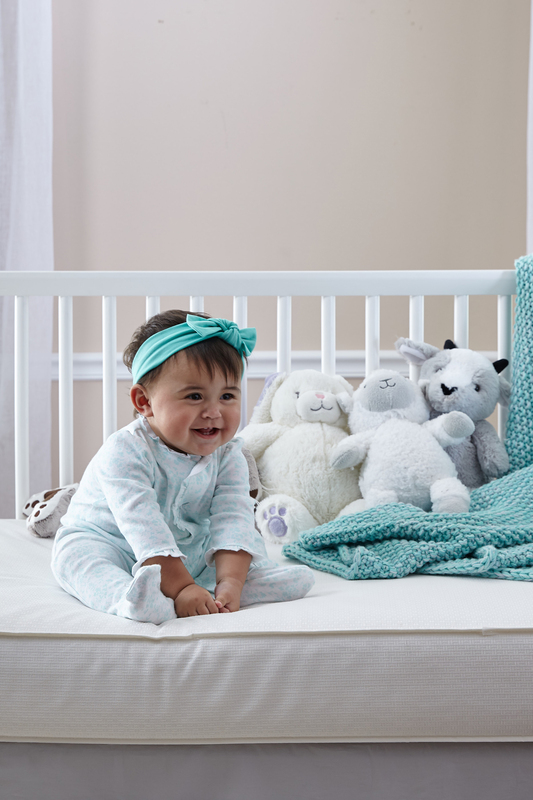 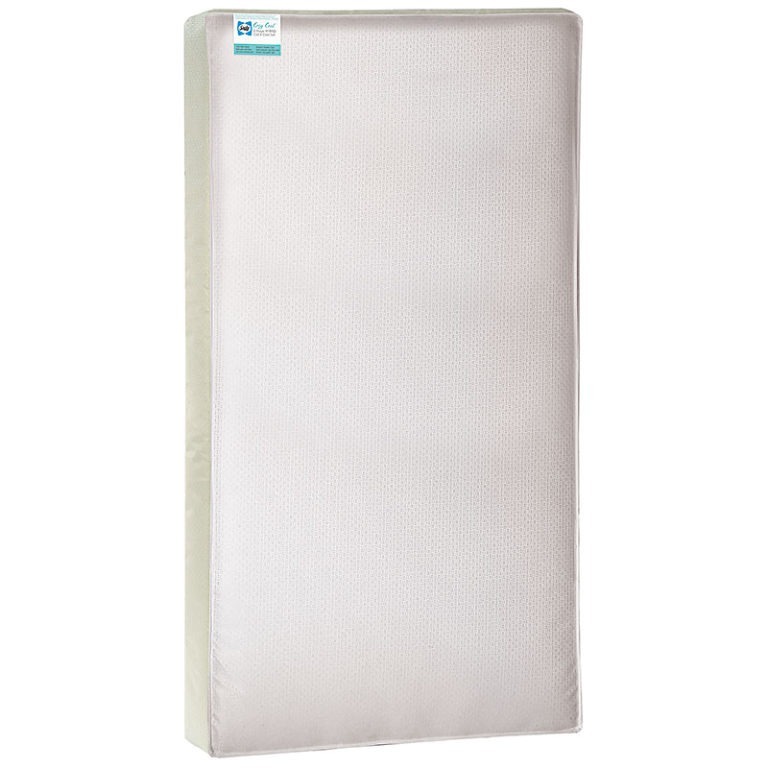 Adding Sealy Cozy Cool Hybrid 2-Stage Coil & Gel Crib Mattress to your cart. 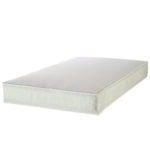 Sealy Cozy Cool Hybrid 2-Stage Coil & Gel Crib Mattress has been added to your cart! 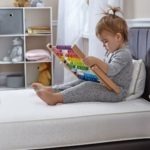 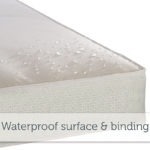 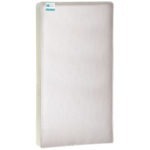 Unfortunately, Sealy Cozy Cool Hybrid 2-Stage Coil & Gel Crib Mattress is out of stock, and cannot currently be purchased.